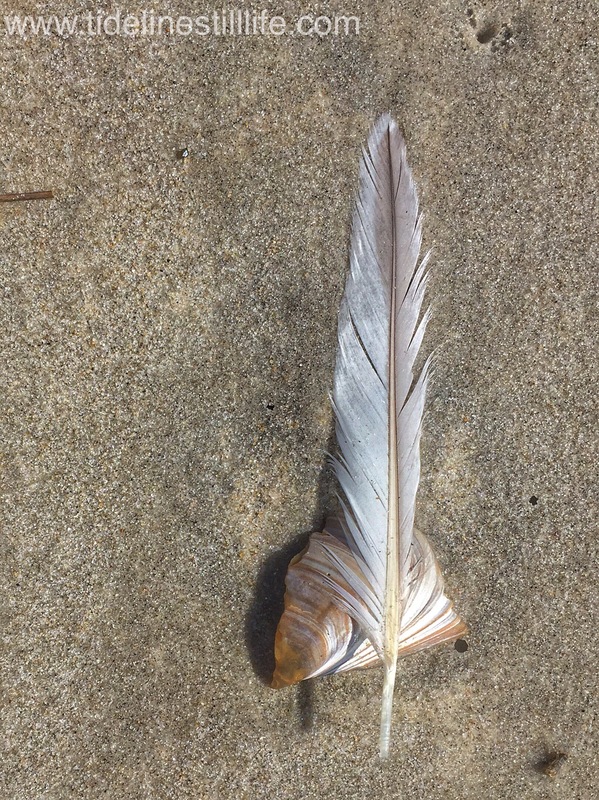 Spotted by my granddaughter during a beach walk. Maggie, I just love this! I’m wondering – did you have to train your eye, or are you gifted with the talent of finding such beautiful art in nature? Jody, you are too kind! I did not deliberately train my eye, but my undergraduate degree is in art history. I spend time in museums. A lot. I think the basics of composition have wiggled their way into my photographs. It is so nice to hear from you! After a very slow winter, I should be back here more frequently again. Glad to hear you are back! We’ve been a bit out of touch ourselves. But it has always been fun to catch up with you! I so enjoy your photos.